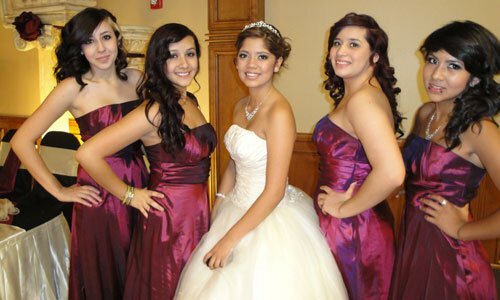 La Princesa provides professional service for assisting you in the planning and implementation of your special event. We understand the importance of listening to our clients’ needs and expectations. Events are an important part of many organizations. 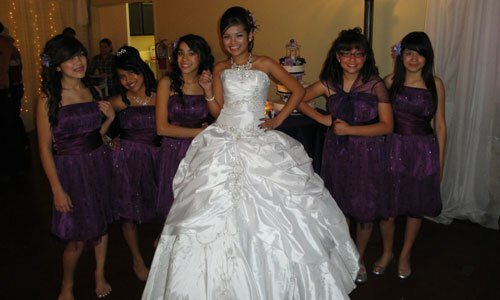 La Princesa can help you plan, organize and fulfill a wide variety of fundraisers, holiday parties, recognition banquets, meetings/conferences and appreciation events. We are a proud host to all types of functions, including but not limited to wedding ceremonies/receptions, rehearsal dinners, baby/bridal showers, quinceañeras, graduation parties, family events, community and school gatherings, and more. 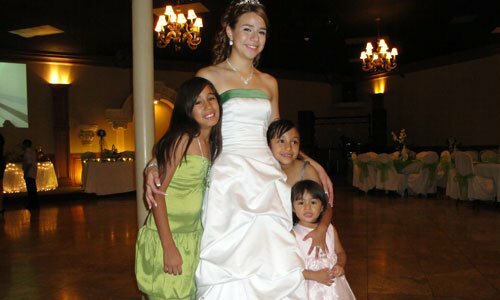 Our professionals specialize in providing you and your guests with a unique and successful event.